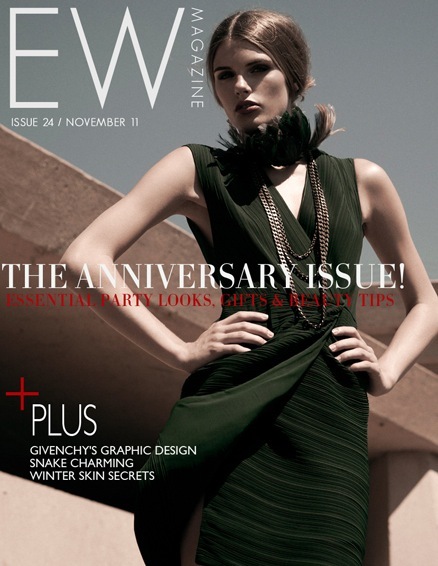 Our bracelets are in Elyse Walker's Anniversary Issue! Valentine's Day is next week! Take a look...we're in LIVE LA magazine!